Quick, easy-to-use and a perfect size to fit in your pocket. 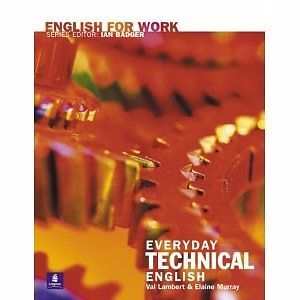 Organized by subjects such as everyday phrases, hotels, and travelling around. Uses a simple system of imitated pronunciation. 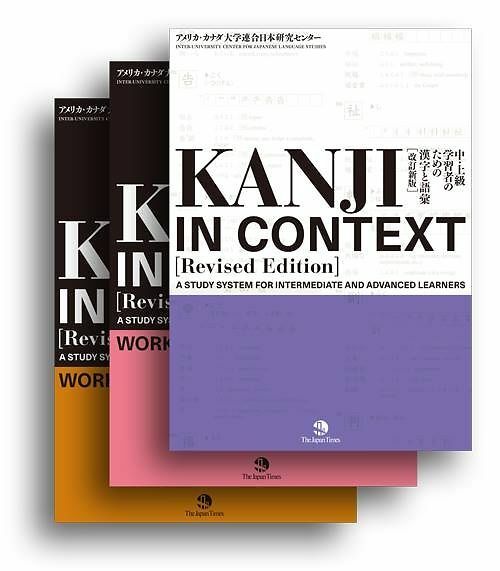 Kanji in Context is a series of three books. The books are the joint work of the Inter-University Center for Japanese Language Studies and the Japan Times. The Center is one of the most prestigious Japanese Language Schools in Japan, and is a partnership between Harvard, Columbia, Stanford, Yale, the University of Chicago, and other famous US universities. The “Reference book” includes all 1945 kanji recommended for learning by the Japanese Ministry of Education, along with most of the JLPT 1kyuu vocabulary. Difficult words (those with unusual readings or those that are compounds including a kanji not yet learned) are marked with a diamond so you know you don’t have to learn them yet because you’ll be able to pick them up with one of the other kanji later. * Extra practice for the computer-based PETCambridge Exams Extra – PET provides authentic past papers from Cambridge ESOL, plus a wealth of extra material for use in the classroom or for self-study. It comprises four complete PET past papers, a useful exam overview and helpful guidance on tackling each part of each paper. The accompanying CD-ROM contains the same four papers that appear in the book, giving students the option of trying out the PET in electronic format. Extra provides authentic past papers, plus a wealth of extra material for use in the classroom or for self-study. This title contains a useful exam overview and helpful guidance on tackling each part of each paper.